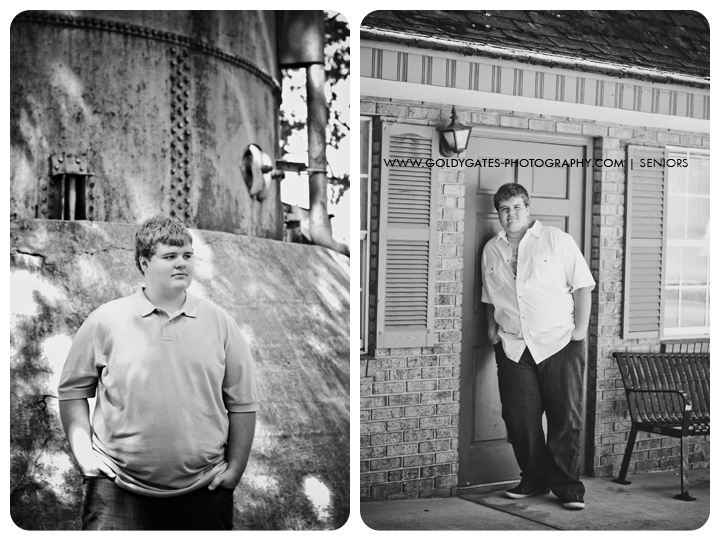 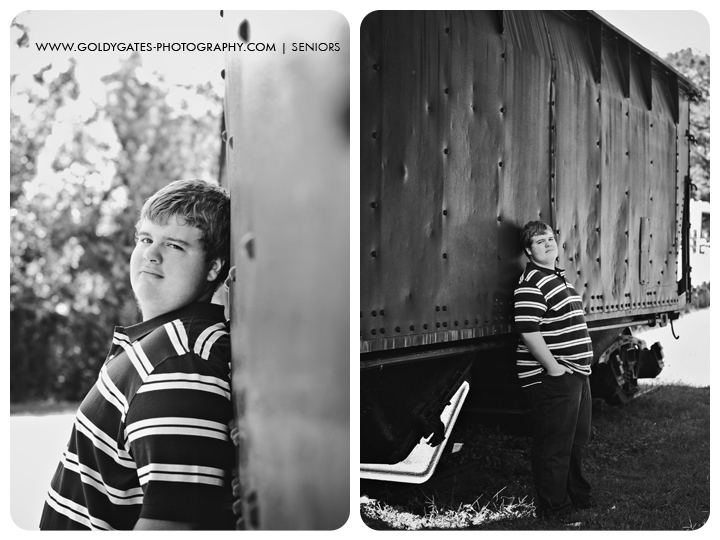 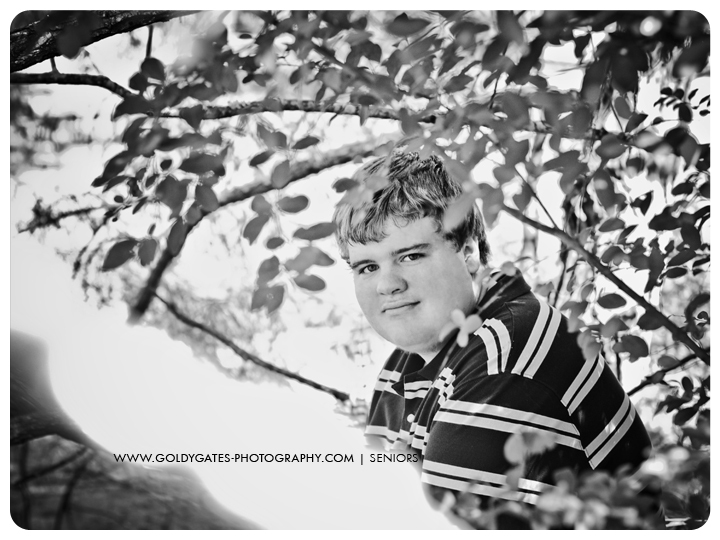 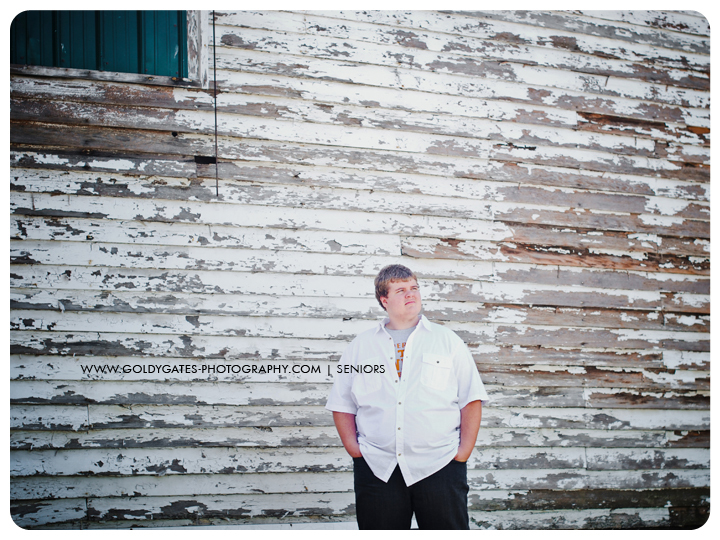 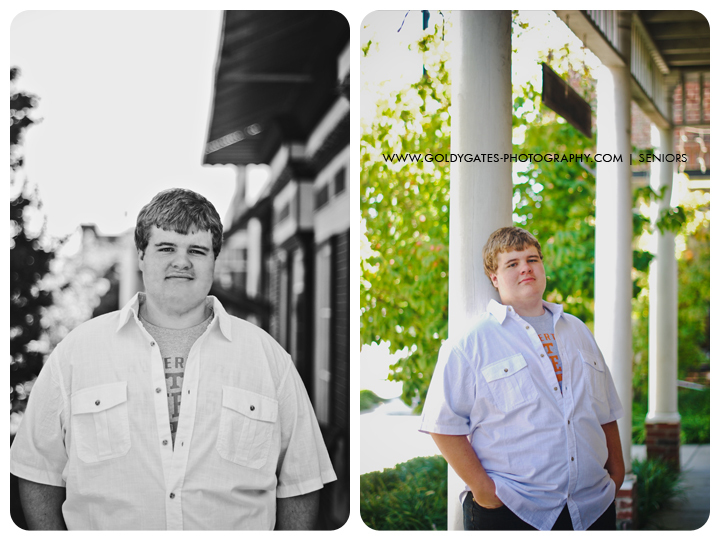 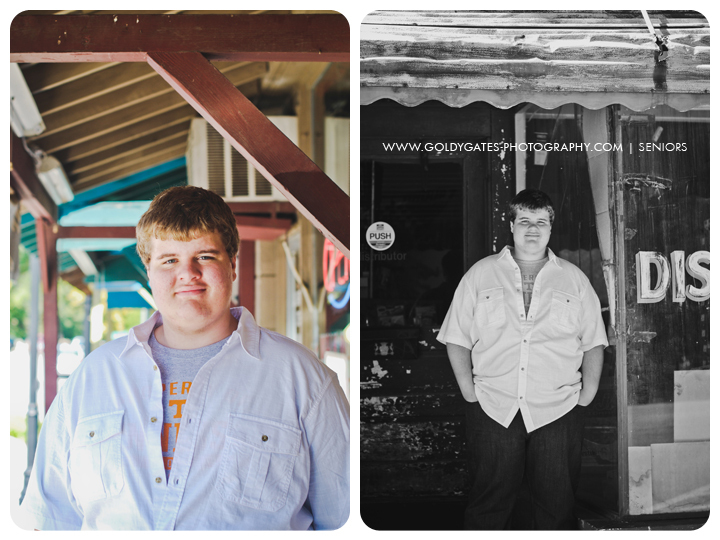 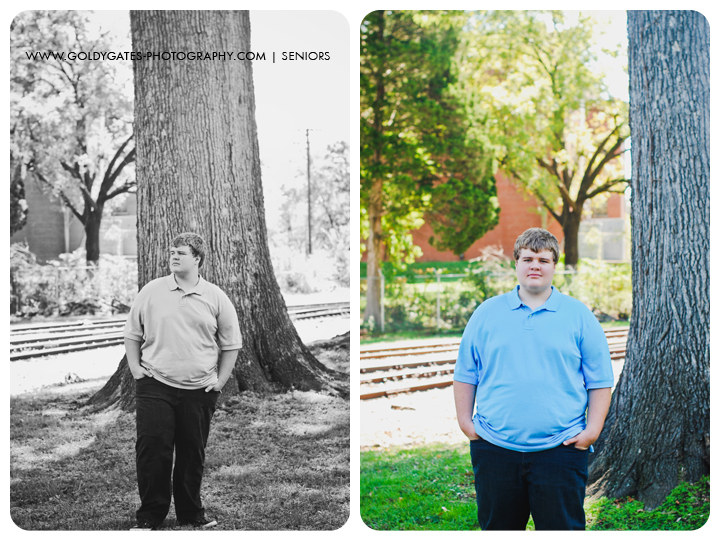 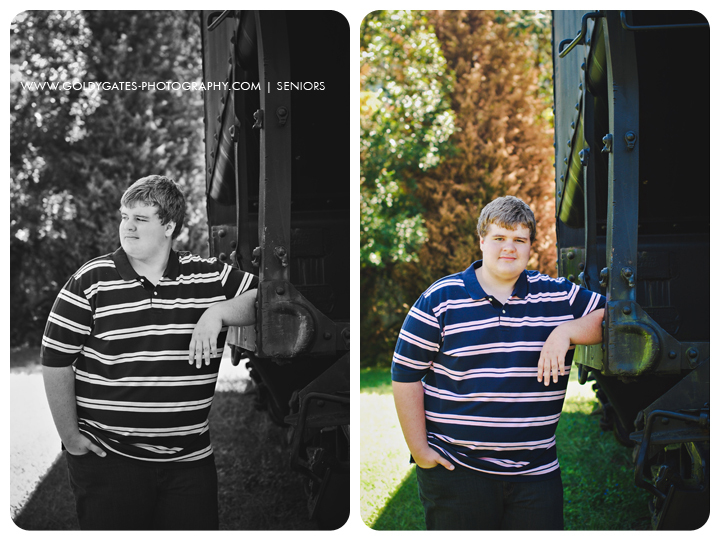 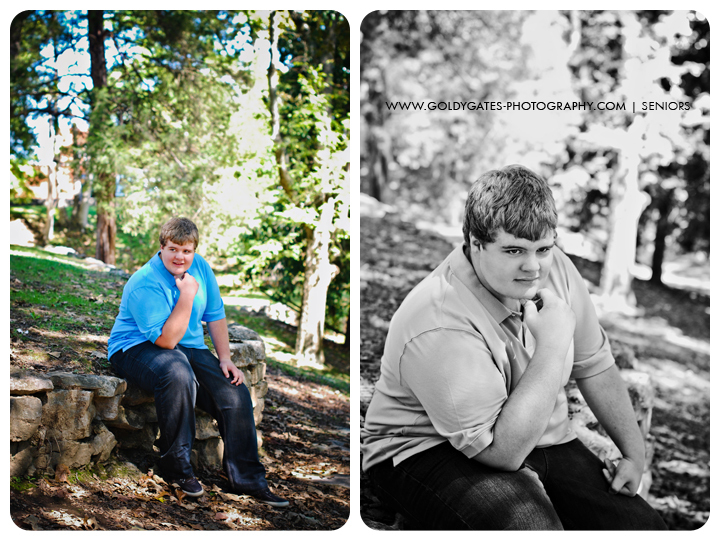 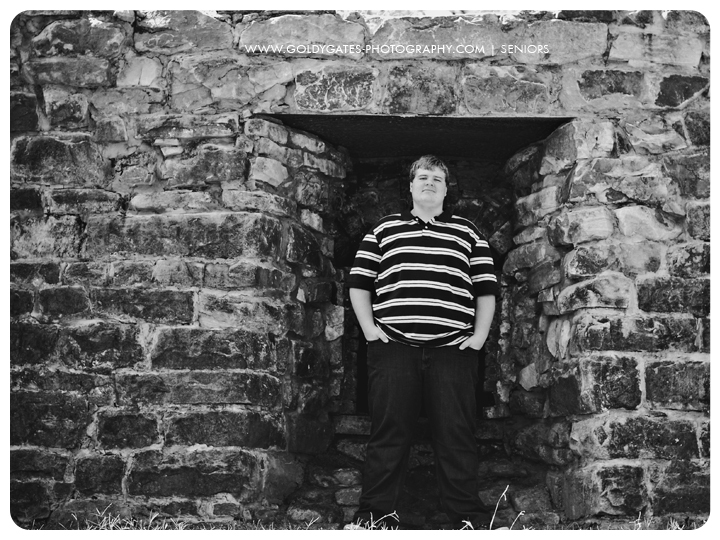 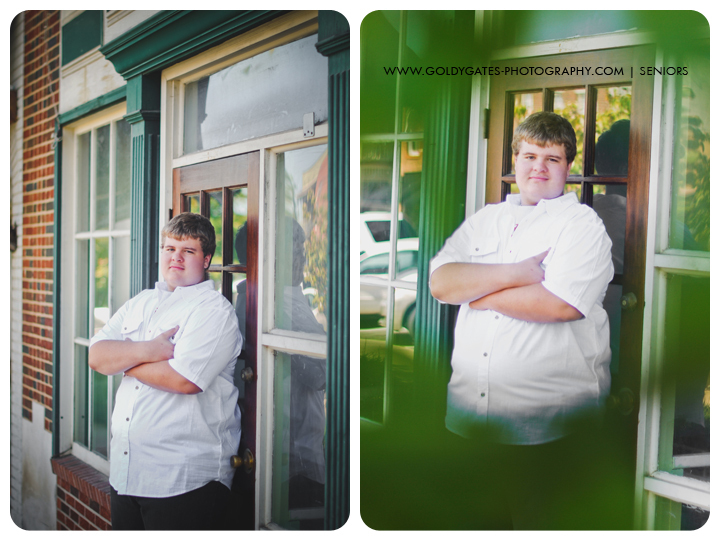 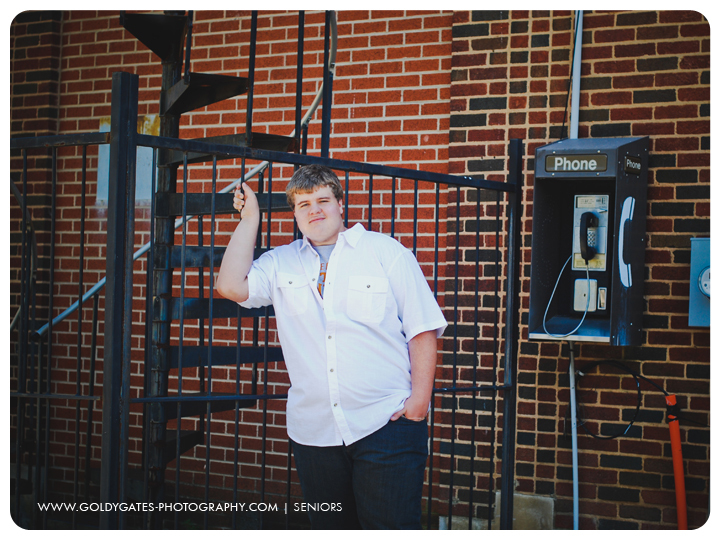 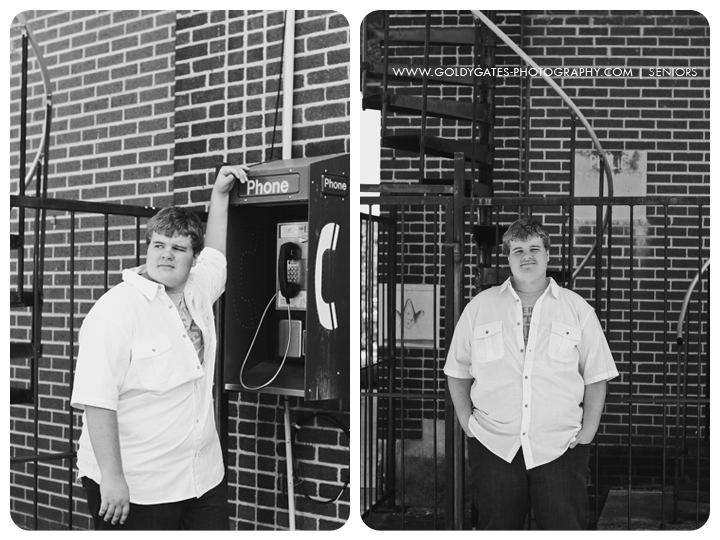 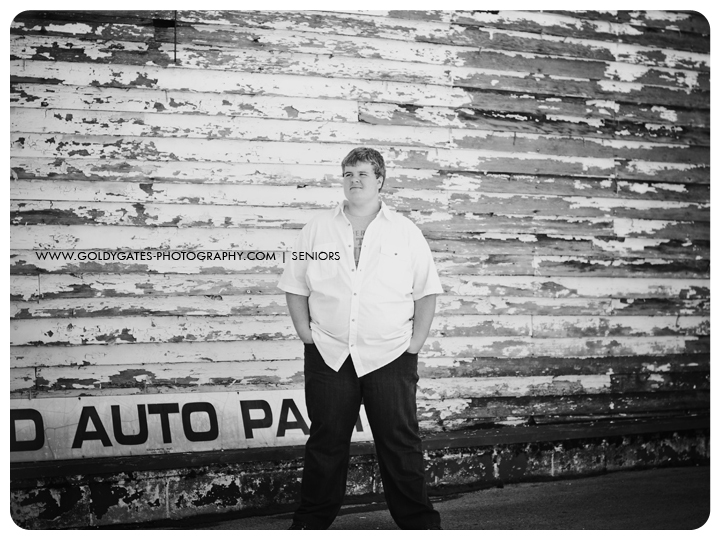 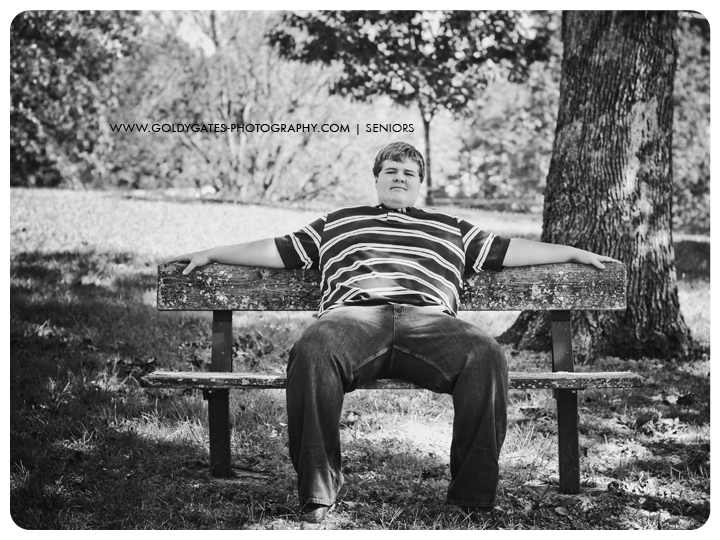 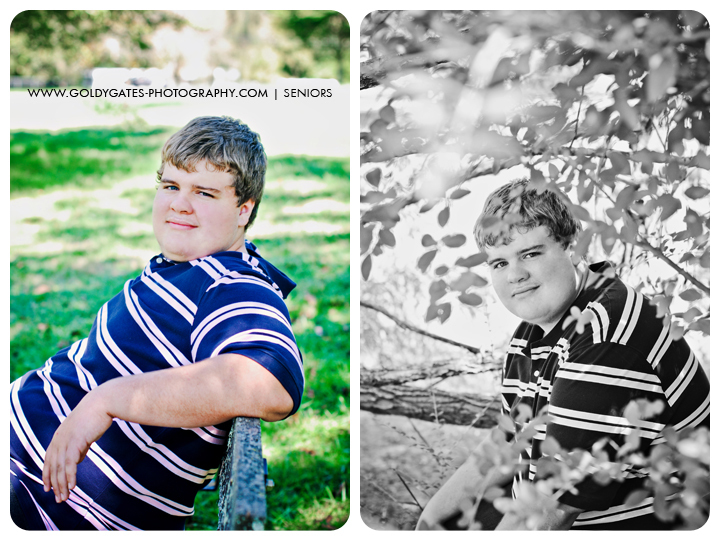 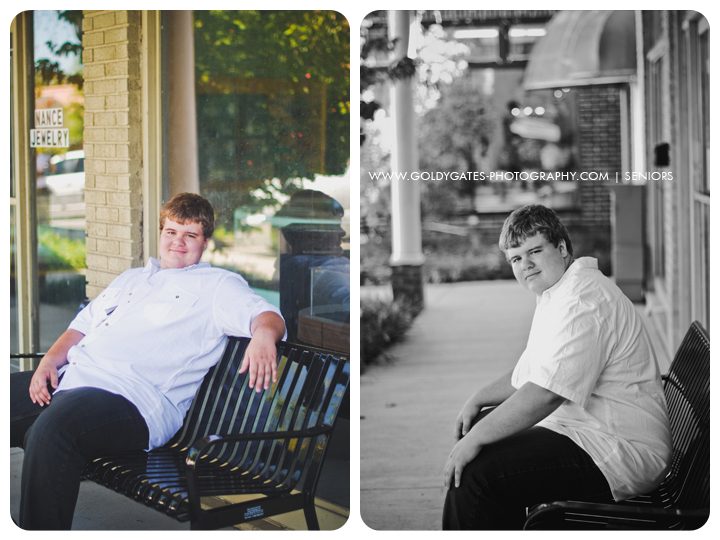 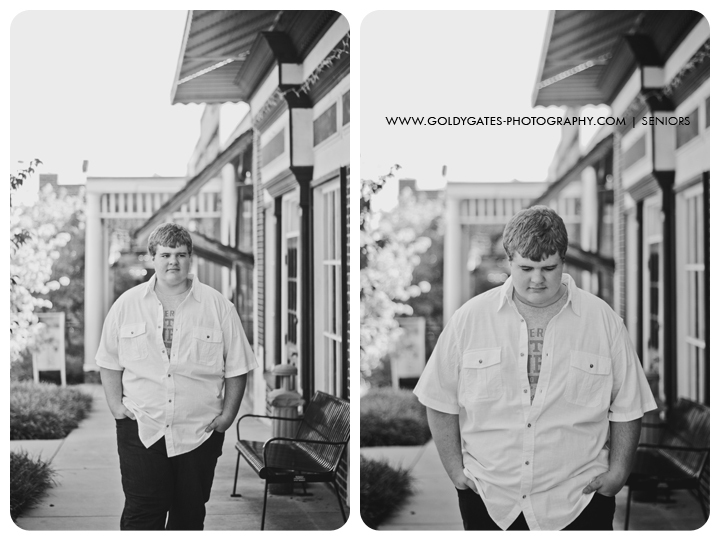 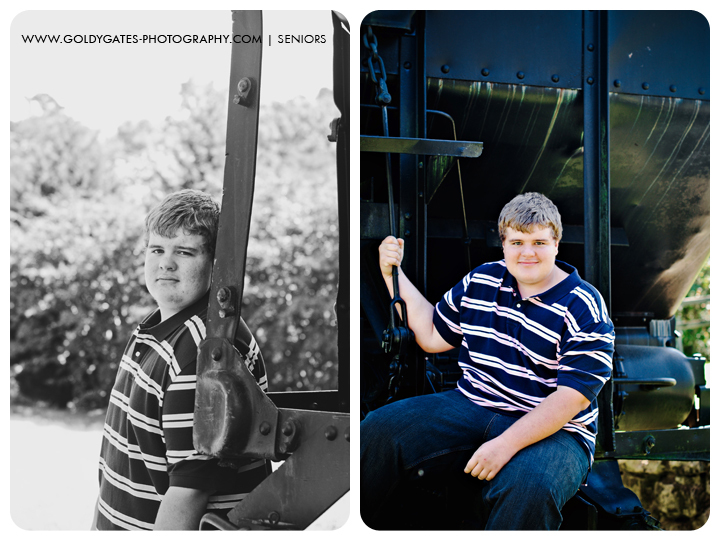 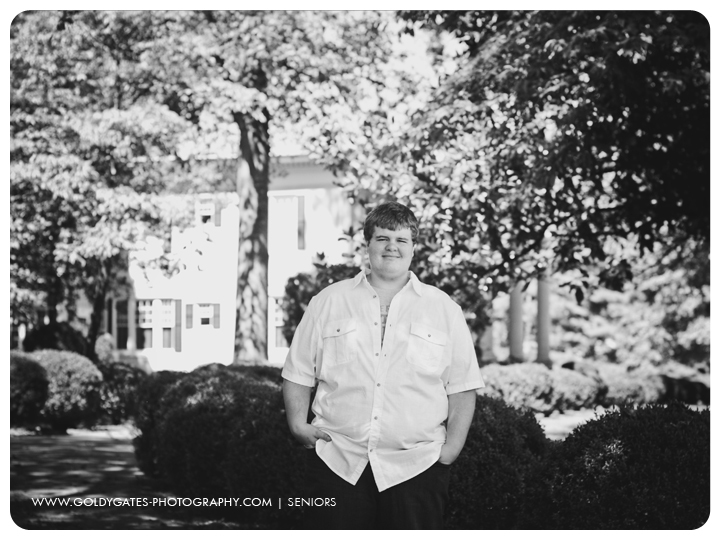 Meet Austen... Austen is a 2012 high school senior rep. 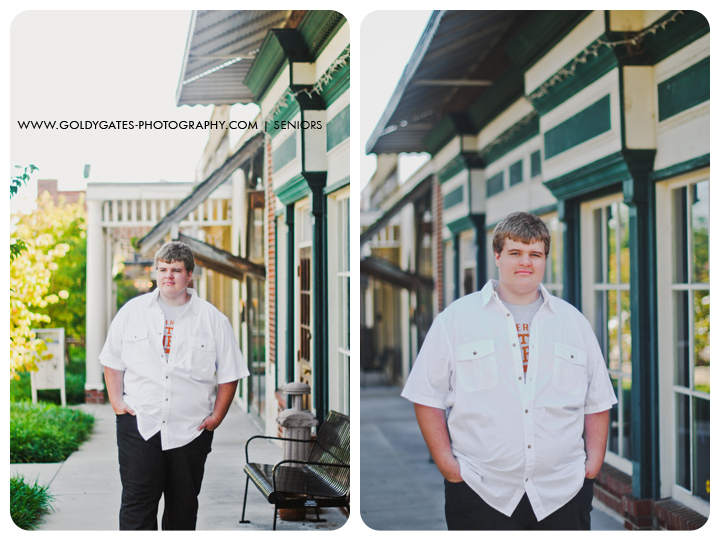 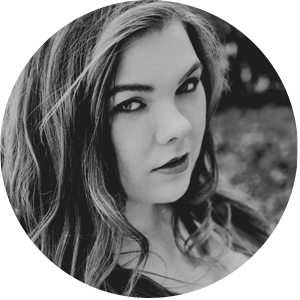 I'm finally getting a chance to blog his session. 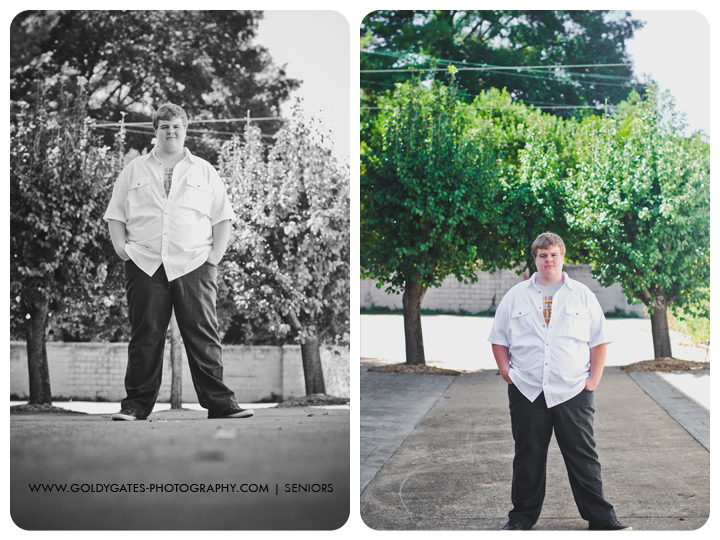 I think he did awesome. 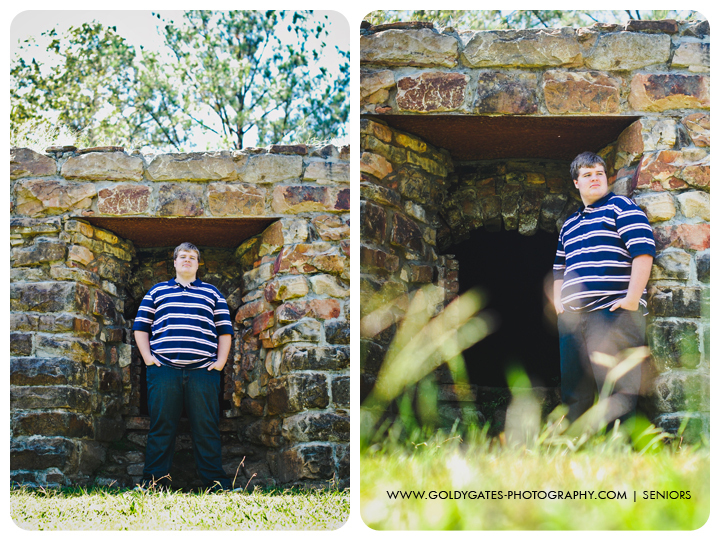 He was a little unsure at the beginning, but he loosened up more at the end for awesome shots.